Outdoor gear retailer Cabela’s Inc. announced plans Thursday to expand further into Colorado and open stores in Thornton and Lone Tree next year. Cabela’s (NYSE: CAB) of Sidney, Neb., opened its first Colorado store — in Grand Junction — two years ago. 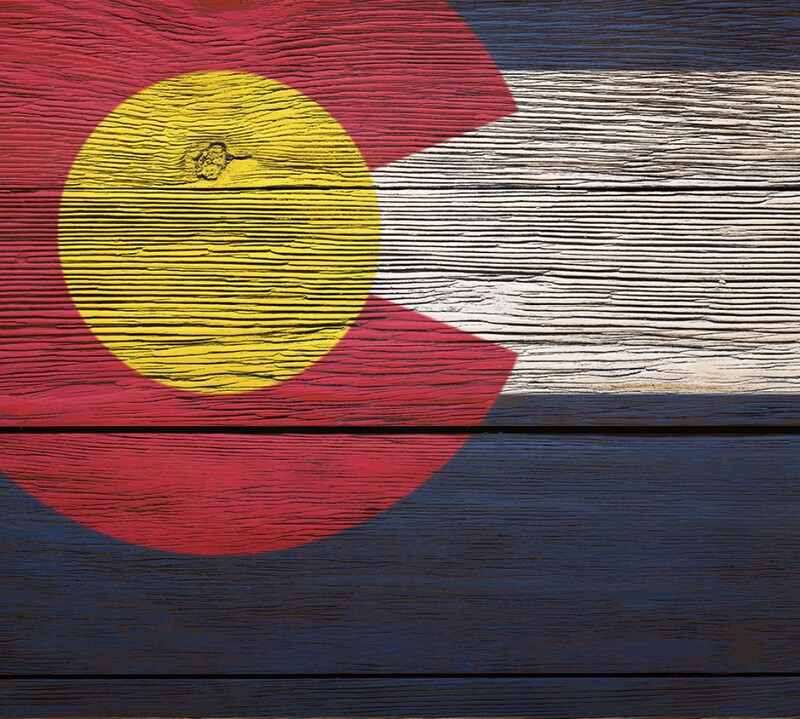 Construction of the new Colorado stores is expected to begin this fall. Cabela’s will build a 90,000-square-foot store in Thornton, in a new retail development at Interstate 25 and 144th Avenue. Thornton Development LLC, an affiliate of THF Development, is building the new retail complex there. The Lone Tree store will measure 110,000 square feet and will be in the new RidgeGate Commons development at Interstate 25 and RidgeGate Parkway, about a mile south of Park Meadows Mall. Wal-Mart Stores Inc. said Tuesday it plans to open five of its Walmart Neighborhood Market stores in metro Denver this summer, introducing the smaller-format stores to the area, and is hiring about 400 full- and part-time workers for the stores. Walmart Neighborhood Markets are a smaller store — averaging about 42,000 square feet — than the more common Walmart Supercenters, which average 185,000 square feet, or standard Walmarts, at 108,000 square feet. Nearly all of the 20 existing Walmarts in the immediate Denver area are Supercenters. Rich Hobbs and Scott Steputis, of Crosbie Real Estate Group, had an article featured in the March/April Edition of Colorado Facilities Magazine on the forecast of the Denver Retail Market – on page 22. Best Buy Co. — grappling with competition from online retailers — said Saturday it is closing a store in south Aurora as part of a nationwide closure of 50 full-sized stores. The store to be closed is at 15800 E. Briarwood Circle, near Arapahoe and Parker roads. Employees were told Saturday of the planned closure, Best Buy said. The store was closed Saturday and will reopen Sunday for final sales. The store will shutter for good on May 12. — grappling with competition from online retailers — said Saturday it is closing a store in south Aurora as part of a nationwide closure of 50 full-sized stores. Colorado legislators created the tax in 2010. A trade group, the Direct Marketing Association, based in New York City, sued in U.S. District Court for Colorado to overturn it. On Friday, the federal court in Denver declared the 2.9 percent tax on purchases unconstitutional on the ground it was tilted unfairly against out-of-state retailers, and that it put an undue burden on retailers to either collect the tax owed by consumers or report consumer purchases to the state. Judge Robert Blackburn’s ruling noted the legal language of the tax didn’t distinguish between in-state and out-of-state businesses, but the practical effect of the tax did. In its former, post-World War II life, the Flatirons Theatre building on Boulder’s University Hill was a two-story theater that, on opening day, projected the 1950 race-car flick “To Please a Lady,” starring Clark Gable and Barbara Stanwyk. The original building — a private residence built in 1891 — had been razed to build the theater, which featured more than 1,000 seats split between the lower floor and the balcony, air conditioning and a nursery for fussy children. At the time, it cost $141,730. On Tuesday, the Boulder City Council will review the Landmarks Board’s recommendation that the building on the southwest corner of 13th Street and College Avenue be designated as a landmark under the city’s Historic Preservation Code. The ordinance is up for a first reading, then the council will be able to ask questions and give feedback before the second reading and vote, scheduled for May 15. Denver Business Journal | Kriser’s pet food to open 3 Denver-area stores, Polished Tavern debuts on Larimer + more retail openings! Brad Kriser is bringing his specialty pet food store back home to the Denver area, opening the first of three planned locations. Kriser’s at the Belleview Square Shopping Center, 4910 S. Yosemite St., in Greenwood Village, opens April 21.